Nice relaxing stay. Staff was very helpful. I will come back when I'm visiting a friend in the Bangor. We had a very enjoyable time. Nice sites and friendly staff. Easy access from the highway. Quiet yet enough campers to talk to. Easy access to everything around Bangor. ?? Pleasant Hill is the coziest campground. I have been camping here for years. 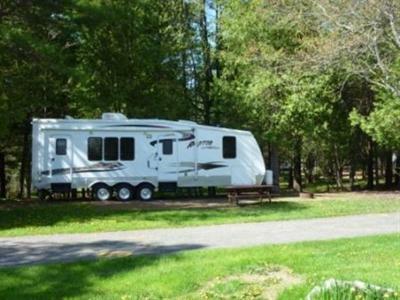 The owner is great, and the campground is very clean. Awesome spot. 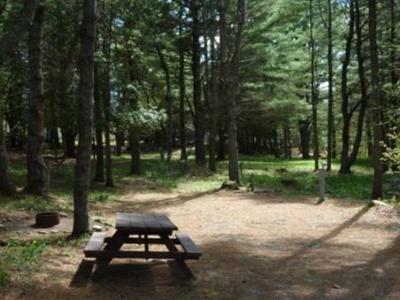 Pleasant Hill is a quiet campground located central to many locations on the mid coast and fowd east Maine. 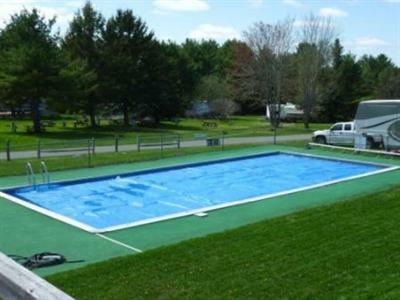 The grounds and facilities are kept clean, and the staff is very helpful and pleasant. 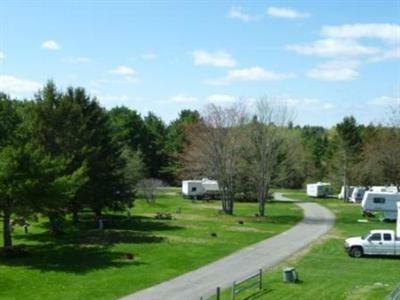 Located on a hill top , Low flying planes at times , couple miles from comercial airport . Pretty quiet , good play ground for kids . Nice pool . every thing on our site worked well .